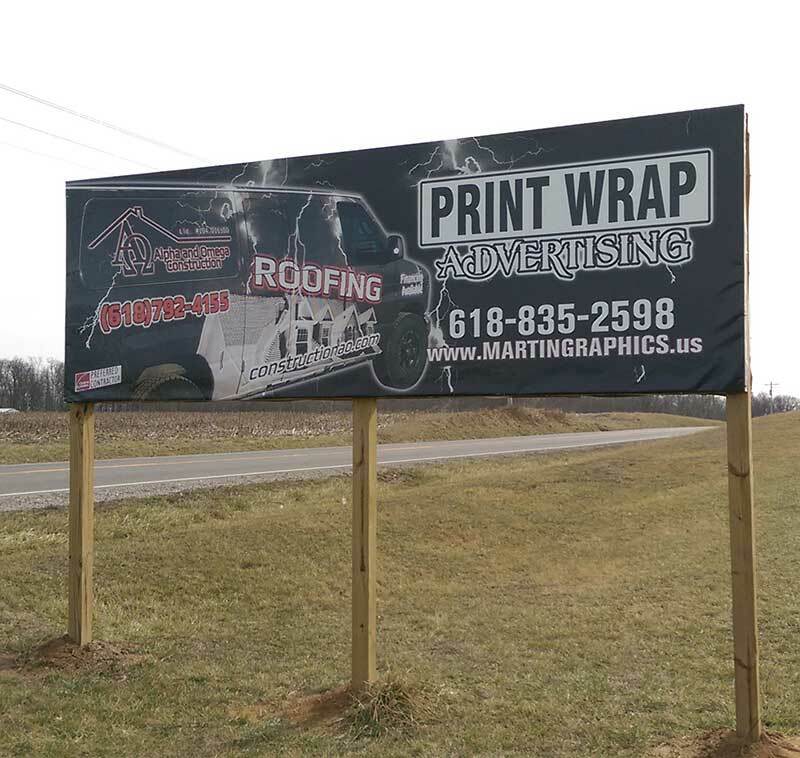 Martin Graphics was established in 2009 in rural Wayne County Illinois (Orchardville). Our sign shop services the surrounding counties with our low cost solutions including vinyl wraps, color change wraps, shirts, baby garments, hats, coffee mugs, wall vinyl, window perforation, die cut vinyl, magnetics, static cling, banners, backlit vinyl, signs, and much more. 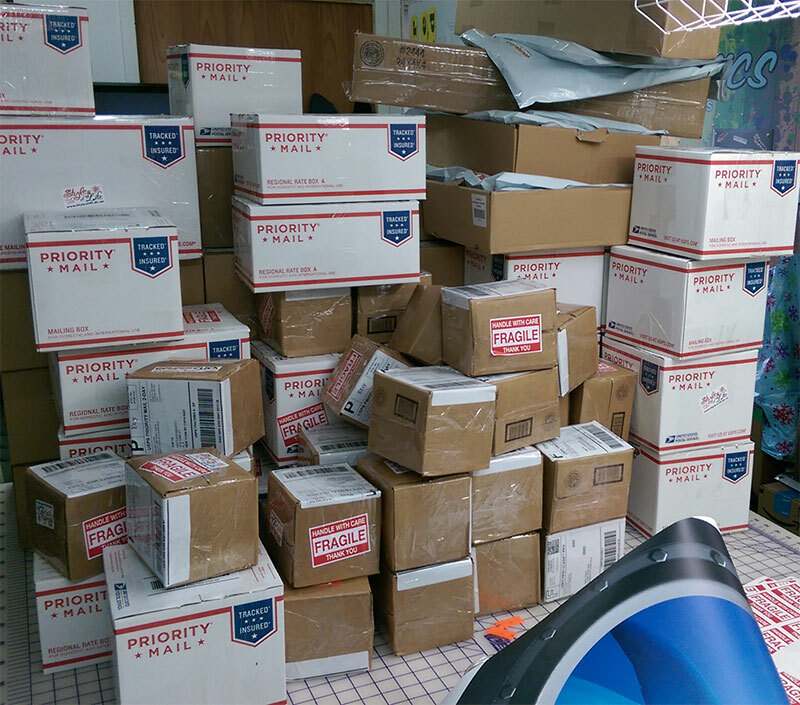 We also sell our products across the U.S. and to dozens of countries worldwide.